The 2011 Barolos continue to surprise. Radiant, open and already quite expressive, the 2011s show terrific potential. I admit I haven't always been a fan of the 2011 Barolos. Over time, though, the cream has risen to the top. One of my concerns since I first started tasting the 2011s a few years ago was the lack of site-specific signatures. Now that the wines have had time to come together what emerges is a much more complex picture. The personalities of the truly great sites are very much alive in the best 2011s, but as one moves down the ladder of vineyard quality things get a little trickier and less defined. In 2011, the wines are deeply marked by the specific choices producers made, whereas in years like 2010 it is the vintage itself that speaks most eloquently. The best 2011 Barolos are pretty, silky wines that are likely to drink well pretty much upon release. My impression is that this is not a vintage to cellar for the long term, but, then again, Nebbiolo has a way of transforming in bottle, so we will see. The 2011s are a step down from the 2010s but more consistent and higher in quality than the 2009s. Overall, 2011 is a vintage with more variability than is the norm in a truly great year, but there are plenty of highlights nonetheless. 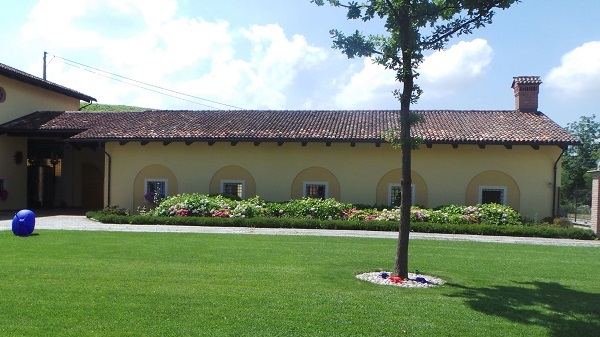 At the time of my visits in July and August 2014, I expected to see all of the 2011 Barolos still in barrel, but instead I found quite a few wines in bottle. A handful of growers have quietly begun moving up their bottling dates now that the minimum oak aging requirement for Barolo has been lowered from two years to 18 months. The rationale for shortening the amount of time a wine spends in oak centers around preserving fruit and freshness, but, as with everything, there are multiple views on that subject. 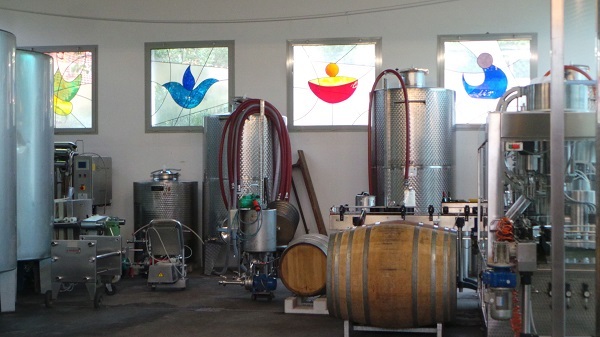 In addition, a number of the producers I visited felt that because of the precocious personality of the year, their 2011s were ready earlier than normal, so the wines went into bottle anywhere from a few weeks to a few months ahead of schedule. The 2011 growing season got off to a very early start with a warm spring that had flowers and plants in bloom a full month ahead of schedule. It was also a very dry year with virtually no precipitation. The summer turned cooler, but dry conditions persisted. The most critical time of the year came after August 15, when temperatures soared, causing dehydration on the vine and a rapid accumulation of sugars. Still, even with all the heat, there were no spikes to speak of, just consistently higher than normal temperatures for extended periods of time. Some growers reported heat stressed vines, while others spoke more of dehydration and concentration. At the end of the day, though, the growing season as measured by the number of days from bloom to harvest was within the normal time frame in most places. Overall, the style of the vintage can be described as a synthesis of 2007 and 2009. The 2011s have the sweetness and resonance of the 2007s but with less opulence and a more medium-bodied sense of structure that recalls the 2009s. As one might reasonably expect, quality is not as consistent as it is in the very best vintages. Readers will find a little bit of everything in the 2011s. Some wines are alcoholic and heavy, while others are much more refined. Given how accessible the wines are today, my expectation is that the best 2011s will drink well right out of the gate and offer excellent near to medium-term potential. The 2011s have turned out to be very much a vintage of place. In the top sites the wines often speak with true nobility and a sense of terroir, whereas in second and third tier vineyards the vintage covers some of those nuances. There is little question growers have become more accustomed to dealing with warm growing seasons. De-leafing, a common practice in the 1990s, is much less widespread today. Yields aren’t as low as they once were, while some growers have begun to move up their harvesting dates. Most importantly, though, the vines themselves have adapted to increasingly precocious vintages. For all of those reasons, the 2011s aren’t as overt or ripe as might have been expected. Piedmont – What Lies Ahead…? I believe Piedmont is the single most exciting red wine region in the world today. Climate change and better vineyard practices have resulted in wines with riper tannins and much more early approachability than has ever been the case. Modernist producers have backed off the excessively low yields that were the rage in the 1990s and have learned to use French oak with greater skill, while more traditionally leaning growers have lowered yields and switched out their old botti. Best of all for consumers, the number of quality producers has never been higher. 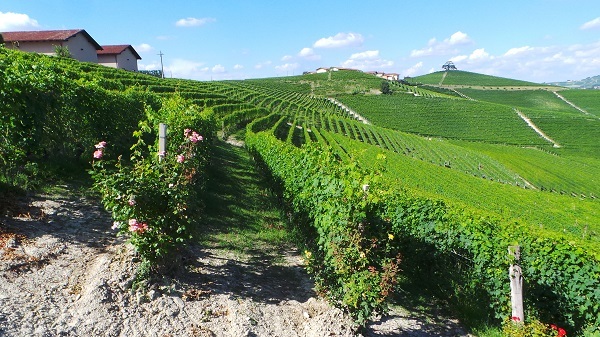 Aside from 2002, when virtually no wine was bottled, and 2003, which was abnormally hot in all of Europe, Barolo hasn't really seen poor vintages since the early 1990s. All of that adds up to what is shaping up to be a Golden Age for Barolo and Piedmont more broadly, where the same macro trends also apply. Not surprisingly, interest in the wines is at an all-time high. Every time I go to Napa Valley, Burgundy or Champagne, producers quiz me about Barolo and Barbaresco. When I am in Piedmont rarely does a week go by without hearing about a world-class producer from another region who is visiting the area. Tourism is on the rise. What was once a highly seasonal trade has developed into a year-round business, with the greatest increase in the summer months. It wasn't that way just a few years ago. Bordeaux is and will remain a benchmark, but three consecutive challenging vintages and high prices for the most desired wines have clearly left a significant number of consumers feeling disenfranchised. Bordeaux is a classic though, and classics never go out of style over the long-term. 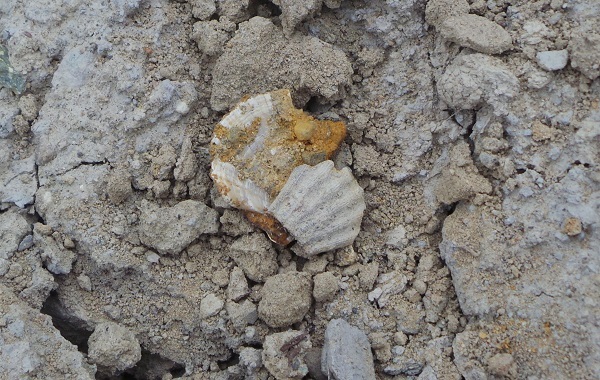 Burgundy hasn’t had a normal crop since 2009, while prices have spiraled into the stratosphere. California’s best wines are fabulous, but production is small, while the lion’s share of the wines are snapped up by the local California and US markets. There does appear to be some growing interest in Europe for California wines in response to escalating prices in Burgundy and the Rhône, but there just isn't enough wine to go around. All of that creates a huge void that Piedmont is well poised to fill. Although Piedmont is today often compared to Burgundy for its artisan, grower spirit and an emphasis on wines that speak to site, its origins are rooted in nobility, just one of the many dualities that makes the region and its wines so appealing. 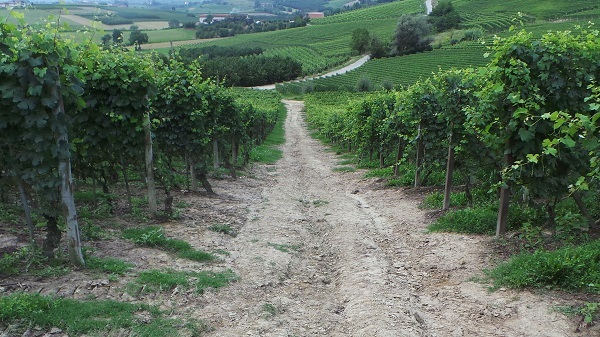 The last few years have seen significant pricing pressure on vineyard land. Many of the growers I visit regularly are concerned that soon the locals won’t be able to afford land, as is often the case now in Burgundy. Foreign investors have made small acquisitions, but so far, none of the big multinational firms have entered Piedmont. So far. But it is only a matter of time. 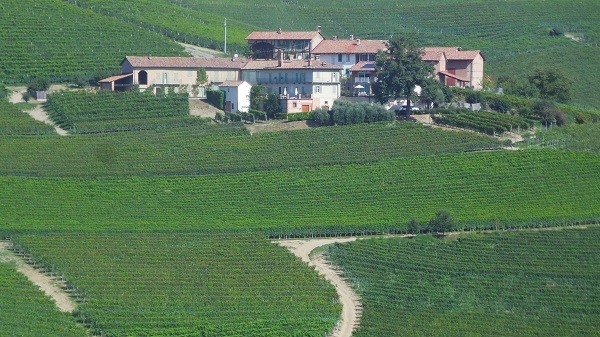 LVMH has recently taken over the distribution of Boroli’s wines in most global markets, another sign of the growing strategic importance of Piedmont in the world. 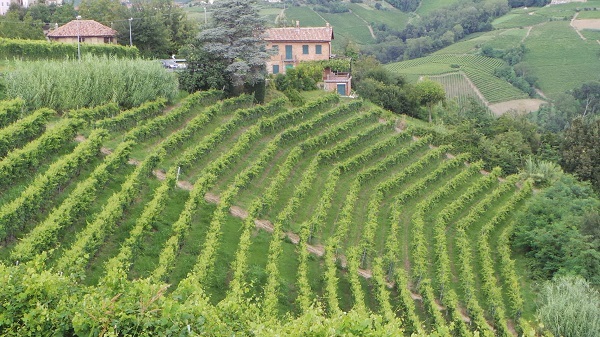 A large American corporation is said to be eyeing one of Barolo’s most famous estates. It is only a matter of time before major foreign investment arrives in Piedmont. When that happens, the price of real estate will skyrocket, which will in turn lead to price increases for wines themselves. For better or worse, this is a ‘not if but when’ scenario. Factor in breathtaking scenery, an extraordinary culinary scene and UNESCO status, and it doesn't take a genius to figure out that Piedmont is about to explode onto the world’s consciousness imminently. Lastly, all of that has taken place without any real significant interest in these wines from Asian markets. A few years ago, I was staying in one of Piedmont’s nicest hotels. On the day of my checkout I had to leave very early to catch a plane back to the US. I asked if the hotel could prepare a light breakfast. The answer was a clear and resounding 'no.' Not even a cup of coffee. The very next year I did a television interview that was broadcast widely. When I got back to the hotel that afternoon the staff was incredibly polite and accommodating. When I checked out at my customary early morning hour, I was shocked to see the entire breakfast buffet waiting for me. This, in a nutshell, is the problem with the Italian hospitality industry. It’s all about who you are, what car you drive or what watch you wear. That attitude is nothing short of disgraceful. In today’s world, and at highest levels of hospitality, every guest MUST be treated as a VIP. It’s as simple as that. Some months later, in New York, I was waiting for my lunch guest at one of New York City’s top restaurants. A family of four walked in off the street, totally disheveled, with no reservation. No problem at all, came the reply from the host. The guests were seated immediately and treated as if they owned the place. I learned an important lesson that day about what true hospitality is and should be. Pietro Ratti and the Italian delegation that put forth Piedmont’s successful UNESCO candidacy deserve the heartiest of congratulations. Italy is a country with highly unstable public organizations, a government that on average changes once a year, and an overall culture that is full of drama with little in the way of cooperation. Just look at the Serie A soccer league. Every match is life or death. The other wine-producing areas that are also world heritage sites are but four; St. Emilion, Tokaj, Douro and Middle Rhine, so this is rarified company. (The City of Bordeaux and the Loire Valley are also World Heritage sites, but their Justifications for Inscription make no reference to vineyards or wine.) Piedmont’s entrance into this elite group is a huge achievement, but it is an even greater responsibility. Piedmont needs to be up to the task of welcoming what is sure to be an increasing number of first-time visitors, and making sure they become repeat visitors. There is a real risk that complacency will set in if hoteliers and restaurateurs decide they are going to get the business anyway, so why bother making additional investments? Among other things, this means the proper storage of wine in restaurants. A Vinous reader recently told me about ordering a bottle of Vietti’s 2010 Barolo Castiglione in a restaurant in Alba and being served the wine at summertime room temperature, around 77 degrees (25 Celsius). How a restaurateur can show such a lack of respect to one of the world’s great wines is beyond me. I am sure the butter, eggs and milk are in the refrigerator. Italy now has very specific laws regarding the treatment of raw fish and seafood in restaurants. True, warm wine is not health threat, but it is often the highest value item visitors consume and without question one of the main reasons tourists frequent the region’s best restaurants. Historically, Italians have had a love-hate relationship with air conditioning, but that is gradually starting to change. Just last summer, in one of Tuscany’s Michelin-starred restaurants, we were served a beautifully chilled bottle of San Pellegrino. You know the bottle, the fancy one with the Bulgari label. Our 2006 Montevertine Pergole Torte? Served nicely cooked at around 90 degrees. It's great to see that at least the water is treated with respect. Maybe there is some hope for wine after all. Readers should feel no hesitation sending back poorly stored or damaged bottles in restaurants. 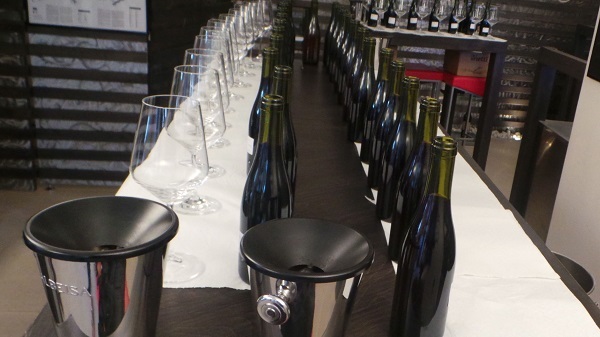 Most of the wines in this article were tasted from barrel or tank in July and August 2014, just prior to bottling. Readers should be aware that tasting notes for wines tasted from barrel are always approximations of finished wines. For that reason, scores are presented in brackets. It is not uncommon for growers in Piedmont to leave SO2 levels low during the last phase of aging before making final adjustments ahead of bottling. Low SO2 levels can make wines appear flabby, oxidized and unfocused. A number of estates I cover don’t usually show wines from barrel and/or tend to release later than most, including Aldo Conterno, Gaja, Pio Cesare, Francesco Rinaldi and Roagna. I will taste the 2011s again in the fall, as I always do, before publishing final reviews. Over the next few weeks we will begin making significant enhancements to our interactive Barolo and Barbaresco maps. Each of the main vineyards will soon include photography and video interviews of the most representative growers in each site. Piedmont fans can look forward to a fall with plenty of Piedmont coverage, including the late-release of 2010 Barolos, 2011 Barbaresco, Dolcetto, Barbera, Langhe Nebbiolo and other more affordable wines, Northern Piedmont and comprehensive verticals of Brovia’s Barolo Rocche and Gaja’s Sorì San Lorenzo.